Absa Premiership fixtures for the weekend of 17 – 19 August 2018. 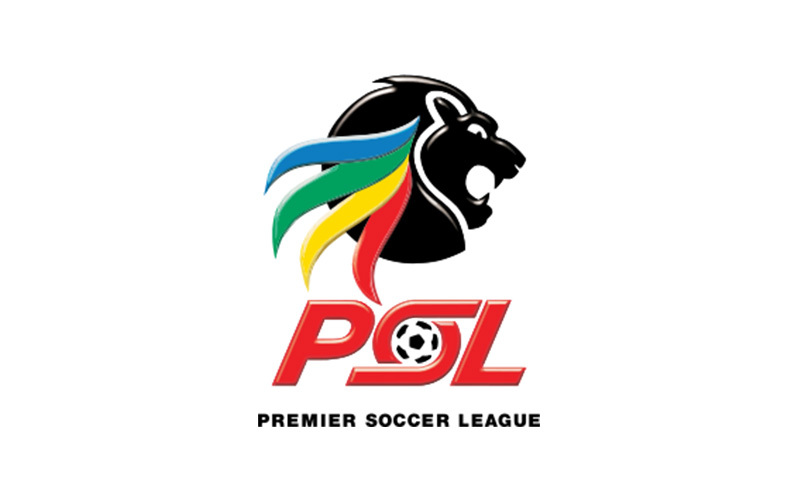 Political Analysis South Africa brings you the latest rundown of the Absa Premiership fixtures this weekend. The action begins tonight when the mighty Kaizer Chiefs travel to the KwaZulu-Natal midlands to face Maritzburg United. This weekend also sees the ever-exhilarating Limpopo derby between Polokwane City and Baroka FC on Saturday. There is more action in Cape Town, Port Elizabeth, a Gauteng derby in Johannesburg featuring Bidvest Wits and Supersport, before the weekend closes in Bloemfontein and Durban on Sunday where Celtic host Orlando Pirates in Mangaung while AmaZulu meet Free State Stars in Umlazi. All the games’ results are set to make a significant impact on the log table and you can get all those updates here on Political Analysis SA on Monday 20 August 2018.